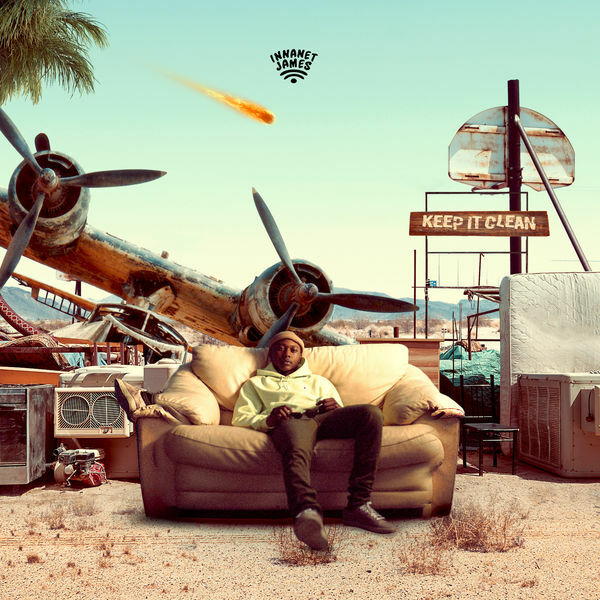 Innanet James‘ new EP Keep It Clean is now available for download and streaming across all platforms. Keep It Clean comes as Innanet’s first project release with Rostrum Records and it packs some solid features. Pusha T, Rexx Life Raj, Taliwhoah, & KALLITECHNIS make appearances on the eight song set. Innanet hasn’t disappointed us over the years and we don’t expect that to start happening now. Download or stream Keep It Clean below.